Mastering the art of balancing work and life’s stressors can be an elusive task for us all. The phrase, “keep calm and carry on,” isn’t always easy. 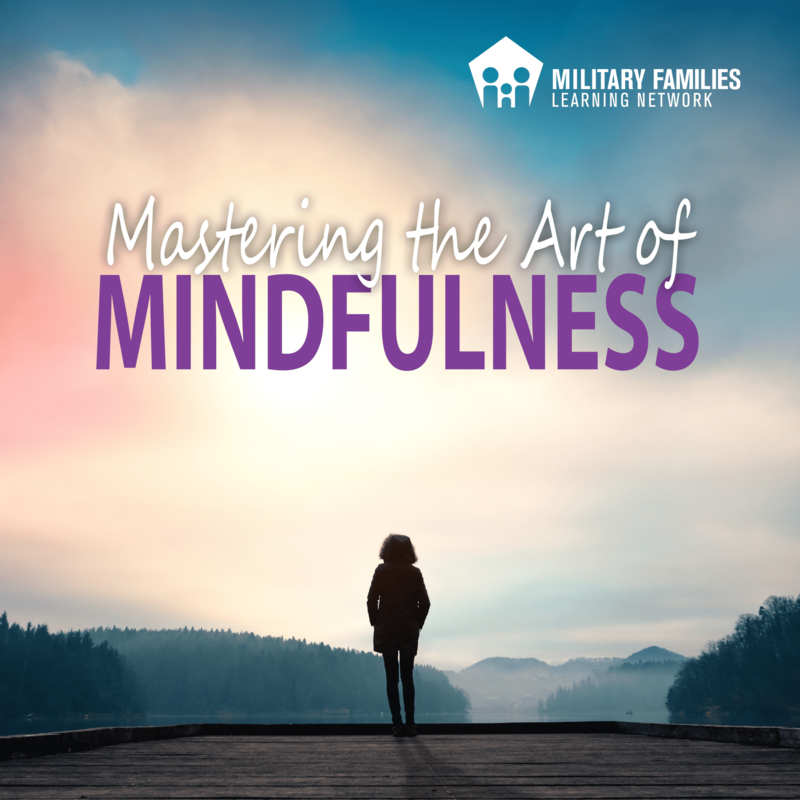 In this podcast series the narrator provides mindfulness tactics intended to help you discover and observe your reactions to life’s stressors and provide tools for responding effectively. Mindfulness, if you are not familiar with the term, means paying attention, on purpose, to the present moment with a non-judgmental attitude.